Teachers have the summer off and we don't do anything but sit on the beach and put our feet in the ocean, right? Well, no not really. Whether people believe us or not, the summer is usually filled with preparation for the next school year and probably some professional development as well. So while I hope you all are sitting around soaking up the sun and getting rejuvenated, I know it is likely that you are scouring the internet for things that will make your life easier in just a couple months. 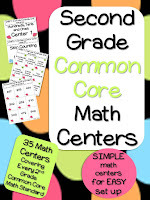 So I present to you my common core math centers! Great feedback from teachers like you! 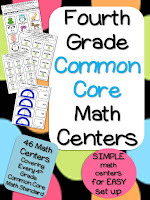 "This will make my life so much easier as I implement math centers for the first time." "Easy to prep, easy to store, easy to use, engaging, they're learning. Many applications A+++"
"I am very pleased with this purchase! 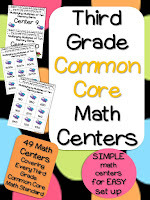 Wonderful centers and all are cited using the common core standards! Thank you!" 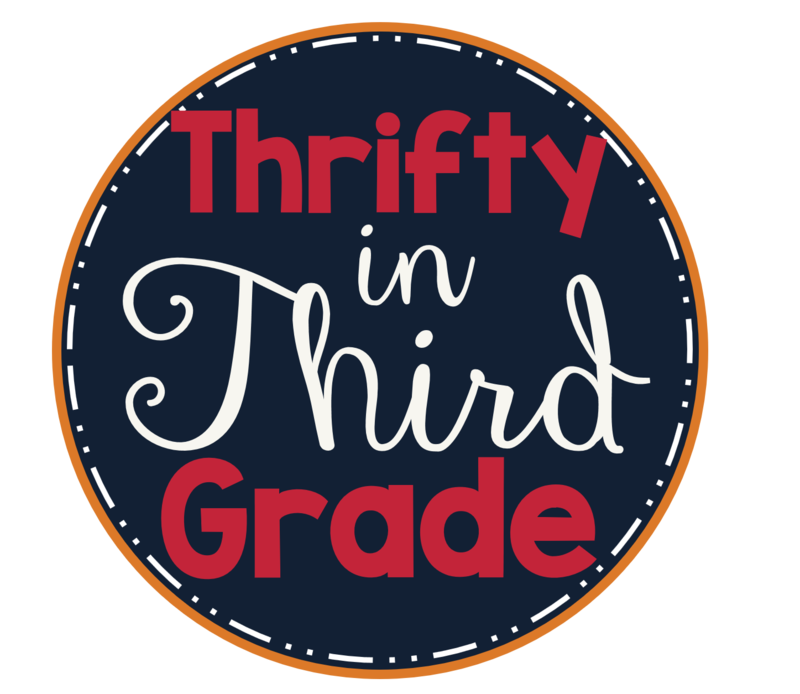 "Prepping for centers will no longer be a thorn in my side once I start using these self-checking resource!" "Here is a jackpot of great resources!!! Thank you for all the great work put in this. I can't wait to put these together for my students!!" 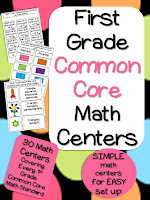 "THIS RESOURCE IS AMAZING!!! I have used it almost daily since buying it. Group activities, small group, whole group, remediation.....I love them!!!!!" Follow me on Facebook and at my teacherspayteachers store!